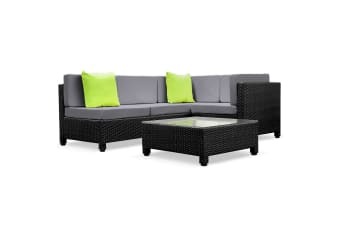 It’s time to give your backyard a complete make-over with our stylish yet affordable outdoor furniture set. 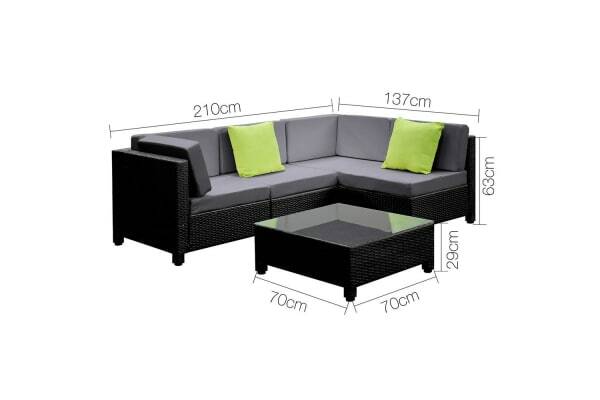 Whether it’s for that festive outdoor dinner or barbie party, easily arrange it to suit the occasion. 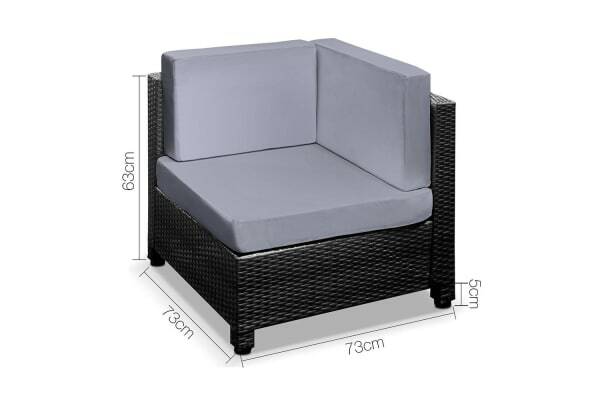 Freely set up an L-shaped sofa for a warm gathering, or spread the chairs around the backyard for your guests, the choice are totally yours. Start the party with this Summer Essentials outdoor furniture set!